The organization's 48th Annual Induction and Awards Dinner takes place June 15 in New York. Three members of Chicago — Robert Lamm, James Pankow and Peter Cetera — as well as Motown founder Berry Gordy, who deferred his induction in 2016, will also be inducted. Jay Z is the first rapper to be nominated for the Songwriters Hall. Songwriters are eligible for induction after writing hit songs for at least 20 years. 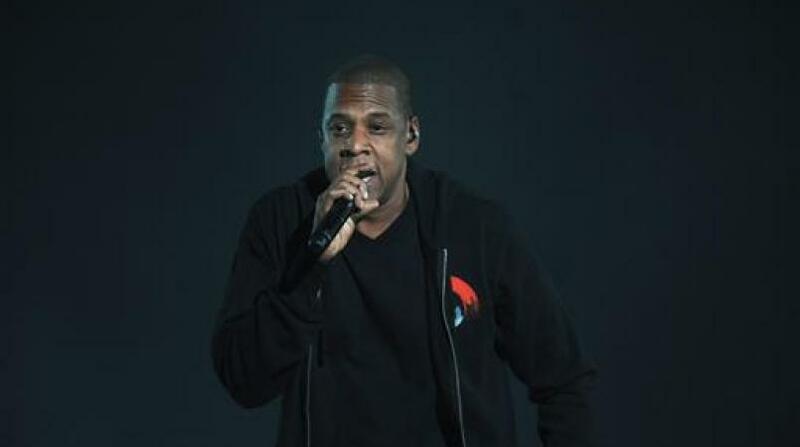 Jay Z, who released his debut album "Reasonable Doubt" in 1996, has launched multiple hits in the last two decades, from "Big Pimpin'" to "Empire State of Mind." Babyface has won countless Grammys for writing hit songs for Whitney Houston, Boyz II Men and other acts, while Martin has become pop music's leading contemporary songwriter, co-writing No.1 hits for Taylor Swift, Katy Perry, the Weeknd and other superstars.